Jas S. Braich is an experienced attorney who regularly advises and represents clients in their business, construction, employment and personal injury related litigation matters. Jas strives to provide representation and legal solutions tailored to the specific needs of each client, in order to solve complex problems before, during and after litigation. 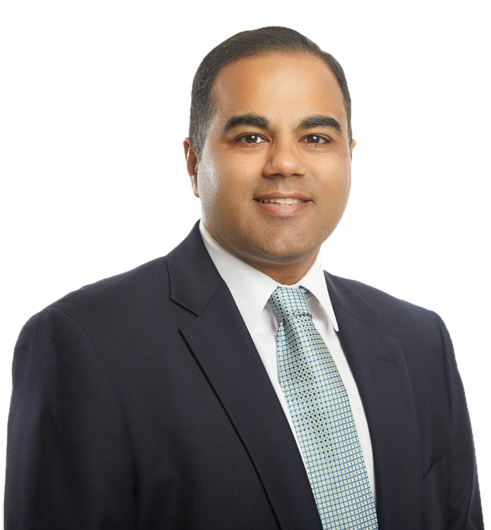 Jas has represented clients ranging from large national corporations to small businesses. He has also acted as outside general counsel to companies in the construction, hospitality, and professional services industries. Jas further regularly advises clients in risk management, including liability assessments, worker’s compensation matters and corporate investigations for catastrophic loss. University of Oklahoma, Norman, OK, B.S. Washington University in St. Louis, St. Louis, MO, B.A.